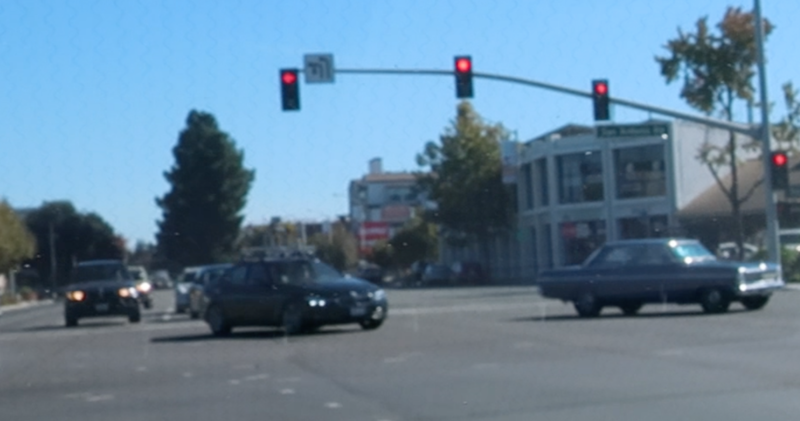 A BMW with LiDAR crossed my path on the intersection El Camino Real and San Antonio Road. Unfortunately, I only could record that bad video, because the car had surprised me. Could this be BMW testing? Any hints what company that could be are as always appreciated.